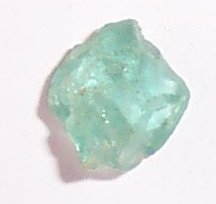 Apatite benefits the muscles and helps to relieve high blood pressure and restore clear thought. It encourages positive use of your potential. Promotes unconditional love. A particularly useful stone if one must work with or accept difficult people or situations.